The author demonstrates how to interpret classic analytic and psychodynamic theories in relation to people with AS and explains how revised theories of mind, executive functioning and central coherence have helped provide new concepts and language with which to properly articulate the experiences of those with AS. 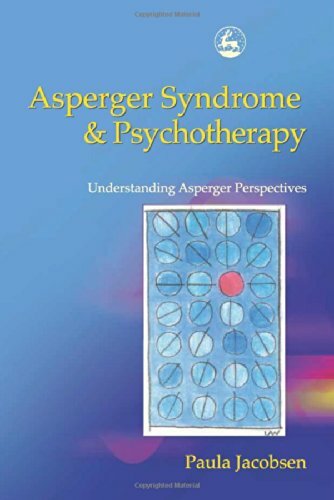 Behavior that, in a neurotypical client, may be evidence of a problem, in an Asperger client, may simply be a manifestation of Asperger ways of approaching the world. Includes case studies.